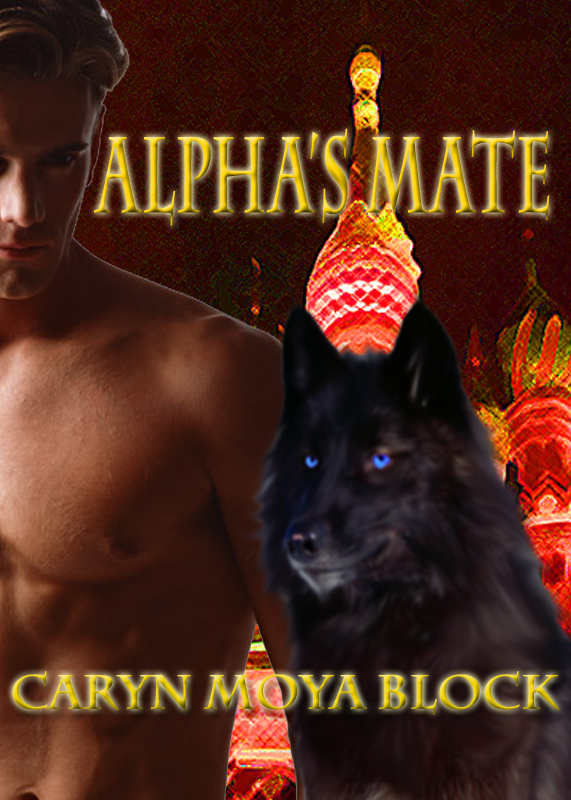 Alpha’s Mate has been named the winner of the 2012 Global E-Book Award Winner in Contemporary Romance. 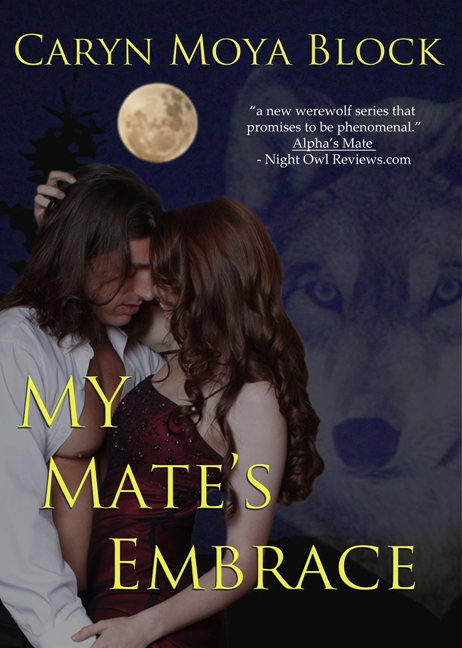 The Book Cover for “My Mate’s Embrace” is finally ready. How do you like it? My son designs all my covers. I think he did a great job! Learn how to succeed in indie publishing. 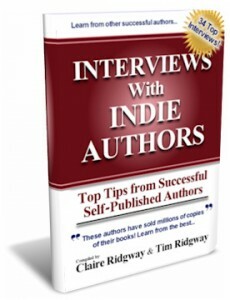 With interviews from 34 of the hottest names in self-publishing, “Interviews with Indie Authors” contains a unique view into the world of the indie writer. Each bestselling author shares how they ensure their books are a hit, and what led them to indie publishing in the first place. You will also find out what they think the future of indie publishing will bring. Their first hand experience is invaluable for anyone planning to succeed with their own books. When Claire and Tim Ridgway contacted me, and asked me if I was willing to be interviewed, I jumped at the chance. Self Publishing has been a dream come true for me. Every time I receive an e-mail or comment from a fan I know I took the right action. 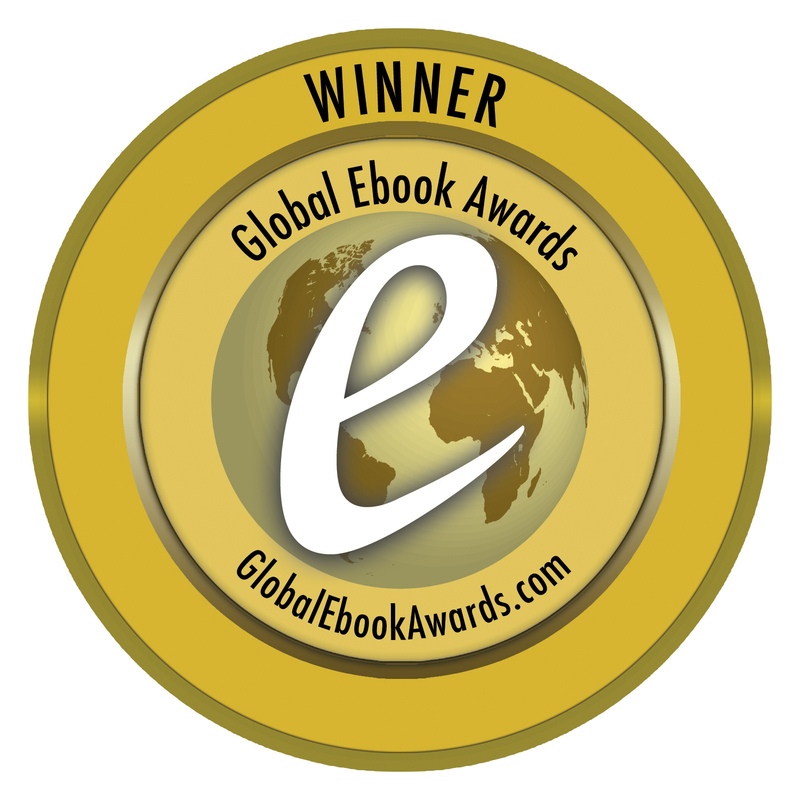 The publishing industry is changing and I am thankful to be a part of it. Enjoy.